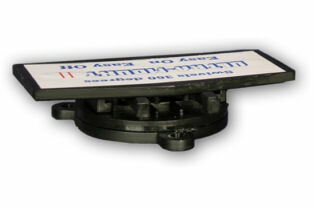 The Ultimate Device for Mounting Electronics Swivels 360 degrees in 10 degree increments. Top Plate 3" x 6" Total Height 1 1/4" Easy On Easy Off!! !